Did you know that there are only 3 standard field sobriety tests? 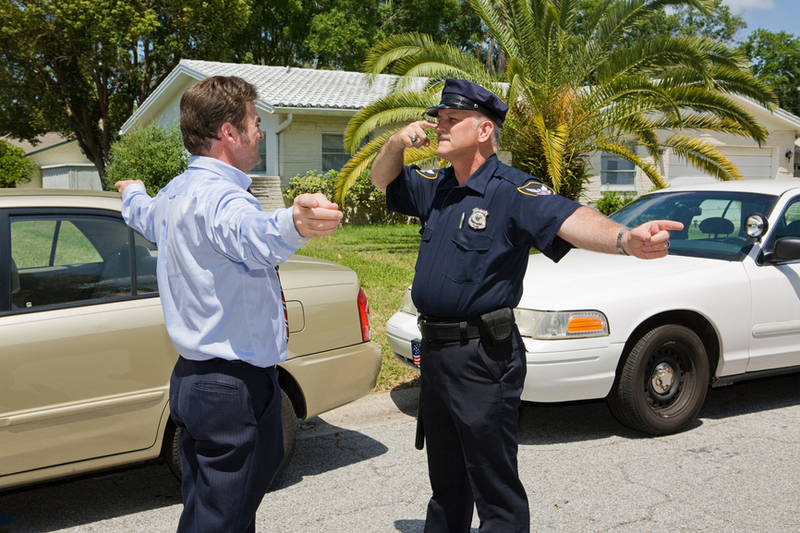 Check out these facts about field sobriety tests – they can be crucial to a DUI defense case. Picking up from What You Need to Know About Field Sobriety Tests (Part 1)¸ here are two additional facts that are important for all motorists to know when it comes to field sobriety tests and DUIs. Fact 3: There are only 3 standard tests; the rest may be made up by cops – The National Highway Traffic Safety Administration (NHTSA) has developed 3 standard field sobriety tests (SFSTs) as a way for police to consistently try to assess whether drivers may be intoxicated. These tests include the horizontal gaze nystagmus test (to check if the drivers’ eyes may twitch, which could indicate intoxication); the walk and turn test (to see if drivers have difficulty walking or balancing, which could indicate they may be drunk); and the one-leg stand (again to test drivers’ balance).Other so-called field sobriety tests that police may perform – like counting tests or tests that require drivers to say the Alphabet backwards – are not part of the SFSTs developed by the NHTSA and, as such, do not tend to have objective ways of evaluating alleged intoxication. Fact 4: The standards for judging the results of field sobriety tests are very subjective – Even the standard field sobriety tests developed by the NHTSA do not have specifically objective guidelines for determining whether drivers are drunk, as these tests tend to “deduct” points if drivers mess up, but they don’t “add” points when drivers do something correctly.Additionally, there can be factors other than intoxication that may cause drivers to “fail” field sobriety tests, and these tests don’t account for such factors. For example, drivers may have medical conditions, such as inner ear conditions and/or allergies, that impact their ability to pass SFSTs, and a fail on these tests does not elucidate whether these medical conditions or intoxication may be to blame.